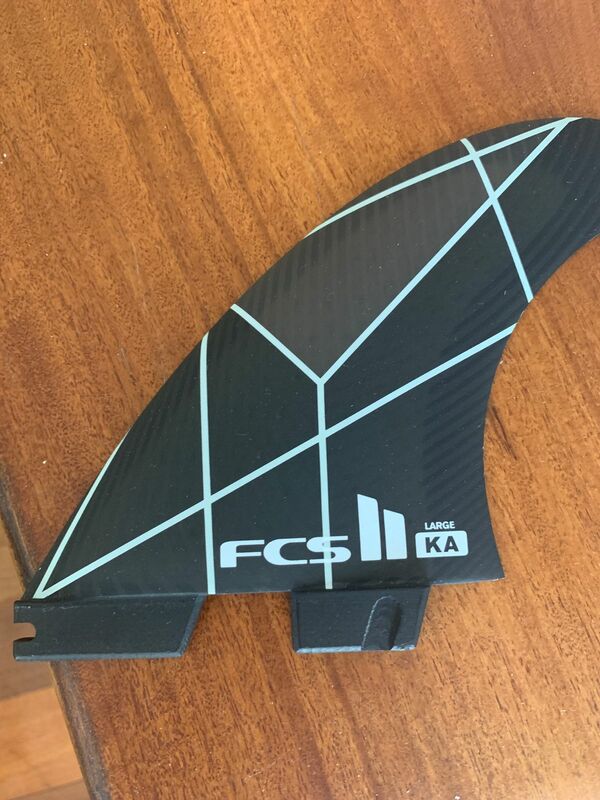 Replacement fins for FCS II Kolohe Andino in Small, Medium & Large sets. 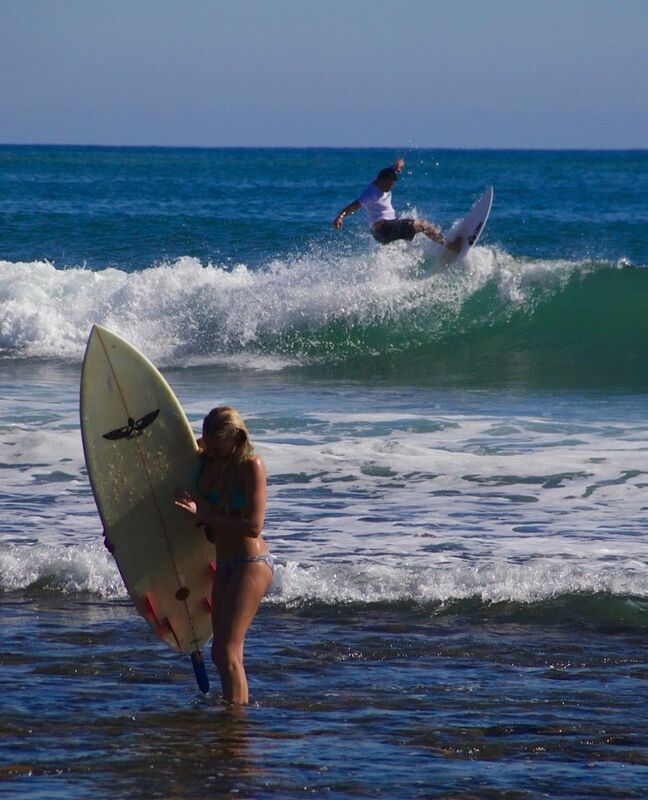 Super quick down the line, fast pivoting with good control over the board. Goes well with my JS Monstabox. More drive than Performer easily felt. 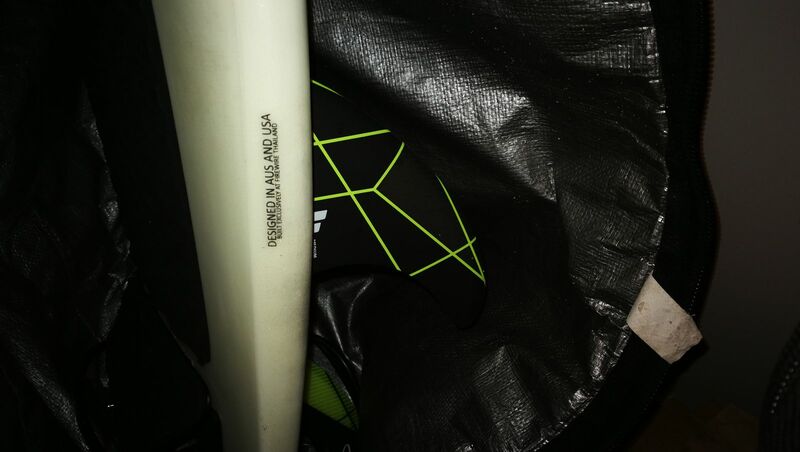 I am actually using a combination of the Kolohe Andino medium and small surfboard fins. 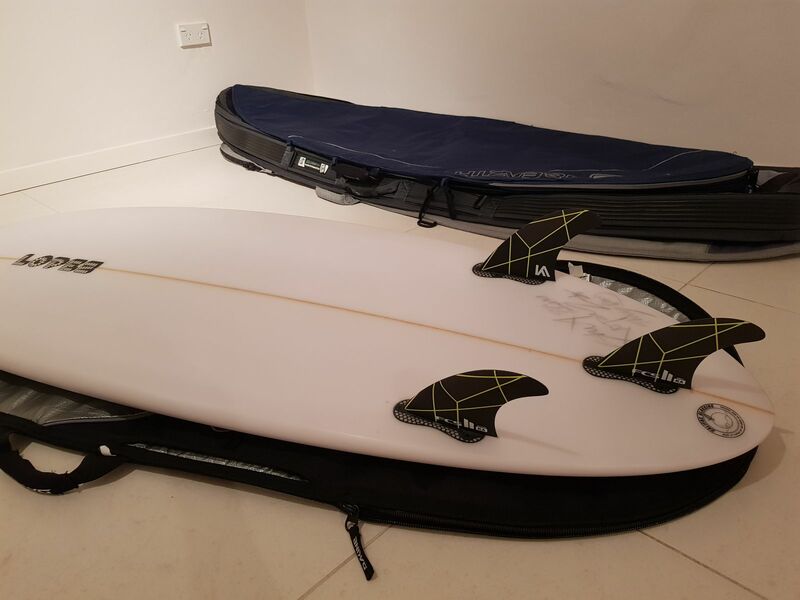 I am in between the weight sizes, so I use medium Kolohe fins for the side fins and then a small Kolohe fin for the center fin. This gives me the perfect amount of hold and drive from the side fin while still keeping the loosness in the rear. It is a perfect combination for me. Best fins for power and flow! I got the wrong side fine ( be sure to check) and fcs staff were so good at replacing it. The new one came back within days.